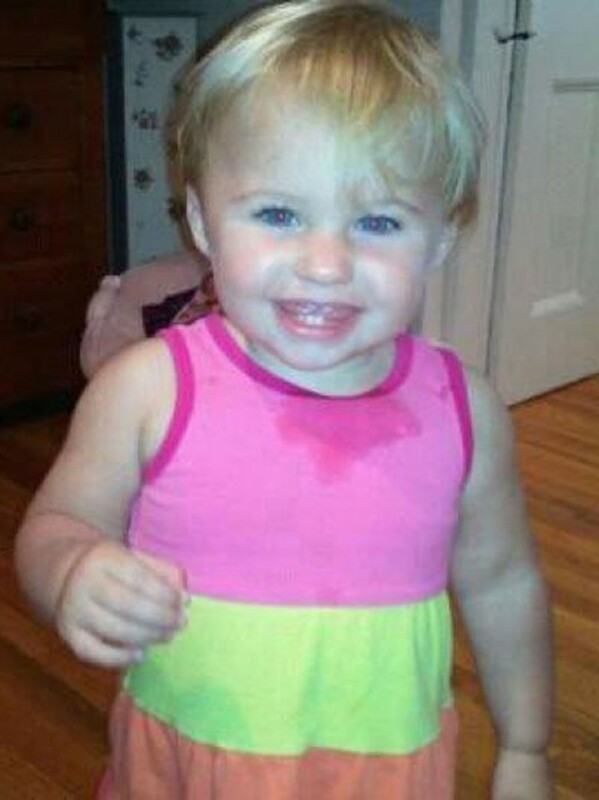 WATERVILLE, Maine — Maine State Police searched Messalonskee Stream once again in an effort to find missing toddler Ayla Reynolds on Friday morning. Scheduled maintenance on the North Street bridge in Waterville provided an opportunity for police to search the area again, said Maine Department of Public Safety spokesman Stephen McCausland. “A scheduled maintenance where the water levels were lowered allowed us to utilize that for a search,” said McCausland early Friday afternoon. Maine State Police detectives, Waterville police and a game warden searched a roughly half-mile area of the river, he said. Nothing related to Ayla Reynolds was recovered. Police found a “pink bicycle. That’s it,” said McCausland. The search wrapped up mid-Friday morning. No other searches are scheduled at this time, he said. It’s the first water search for the missing toddler since July 17, when police combed the Kennebec River in an effort to find Ayla. Ayla Reynolds was 20 months old when she disappeared from the home of her father, Justin DiPietro, in Waterville on Dec. 17 last year.